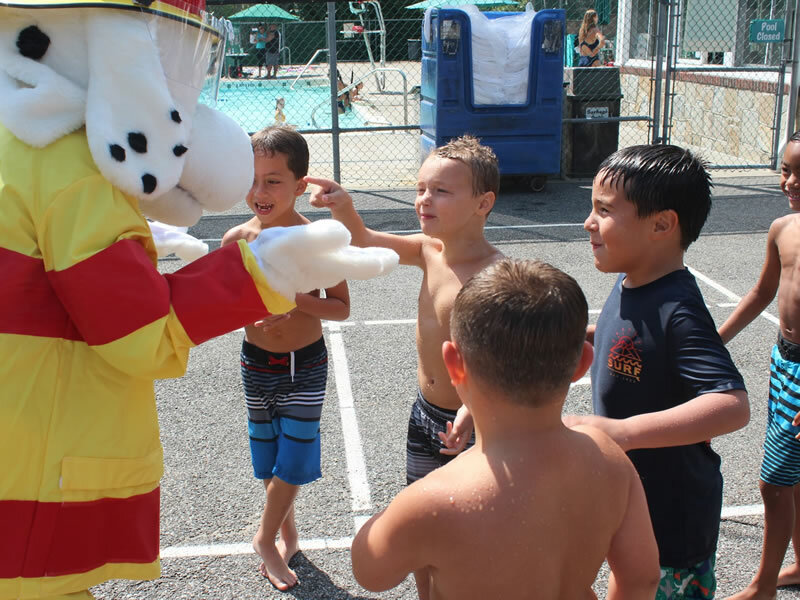 Purchase Day Camp Open House! Open House on Saturday April 6, 2019! 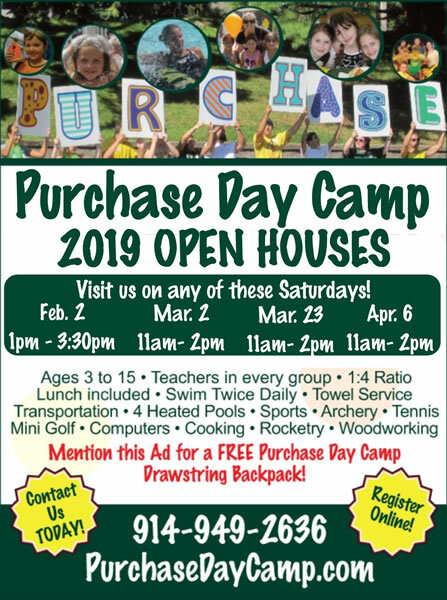 Purchase Day Camp is hosting an OPEN HOUSE on Saturday, April 6, 2019 from 11:00 - 2:00 pm. This is perfect chance to see the camp, meet our Director and Camp Administrators, tour the grounds and building, and ask any questions that you might have.